Beyond Wonderland 2019 tickets are on sale! Check out the packages in the ticket section below for more details. 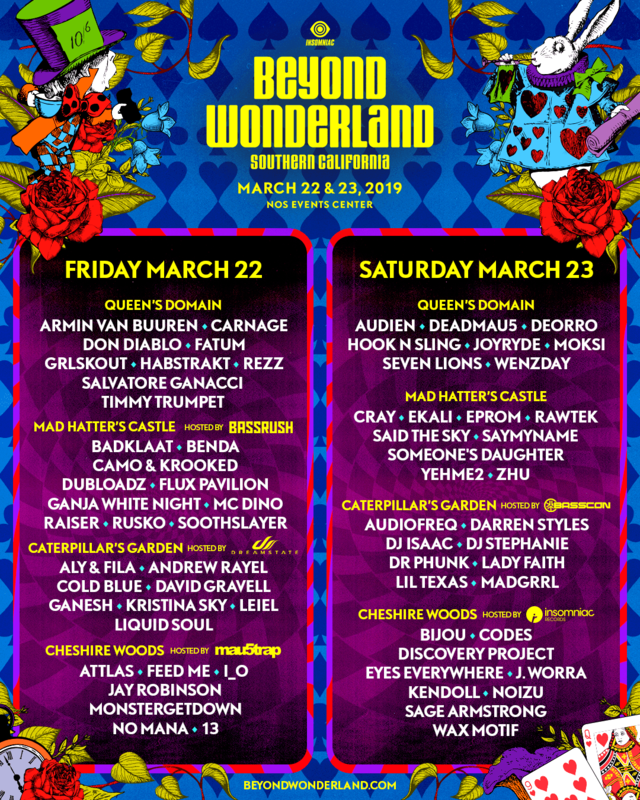 Armin van Buuren, deadmau5, REZZ, Flux Pavilion, Deorro, Carnage, Rusko all top the Beyond Wonderland 2019 lineup! View the day lineups farther below. 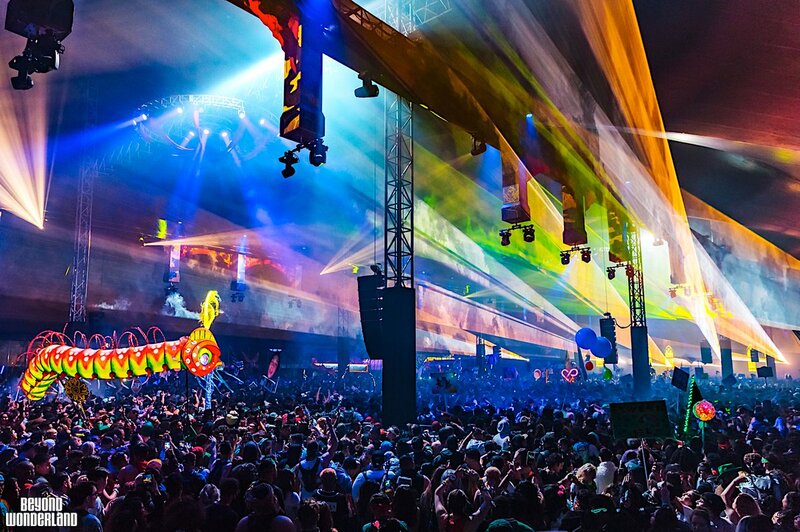 Beyond Wonderland has house music, trance, dubstep, electro and more in an electronic music festival that uses story-telling to create a fantasy about the Queen and her Royal Court. It includes stages like Queen's Domain, Mad Hatter's Castle, Caterpillars Garden, Cheshire's Woods and Beyond Wench. 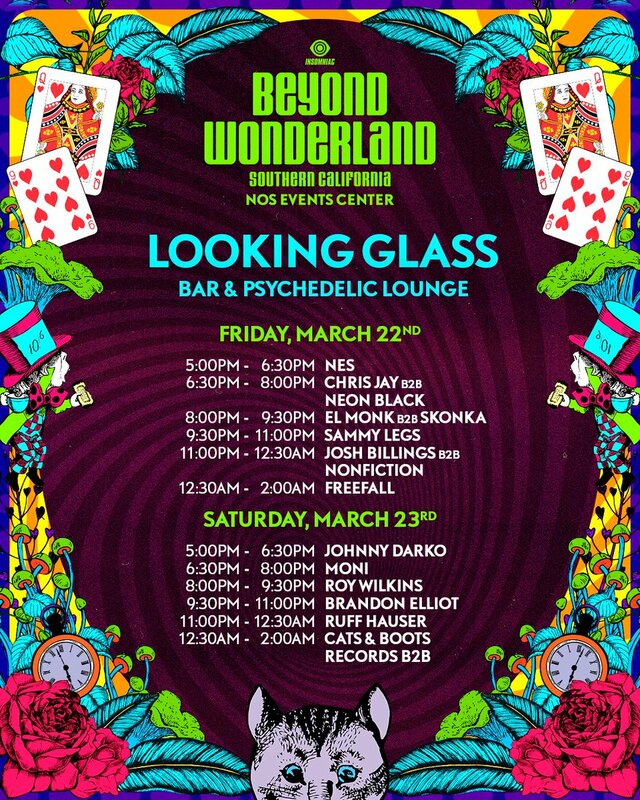 Be on the watch for Beyond Wonderland performers Alice and the Queen, Formal Foxes, The Leopard Ladies and more as they roam around the festival. The Beyond Wonderland dates are March 22 - 24, 2019. There are otherworldly and multidimensional environments, interactive technology, and wonders of color and light. The Beyond Wonderland festival site will also include food & beverages, alcohol, water refill stations, battery charging stations, lockers ATM's and more. The Beyond Wonderland 2019 lineup and Beyond Wonderland 2019 tickets are below! 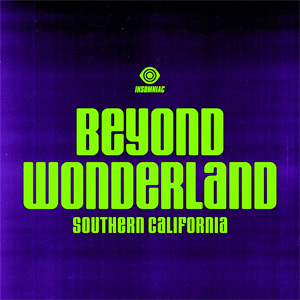 Beyond Wonderland tickets are on sale! You can get general admission weekend tickets, weekend VIP tickets, plus Premier Parking and Hotel Shuttles. Waiting for Beyond Wonderland 2019! The Beyond Wonderland lineup for 2019! Armin van Buuren, deadmau5, REZZ, Flux Pavilion, Deorro, Carnage, Rusko all top the lineup!